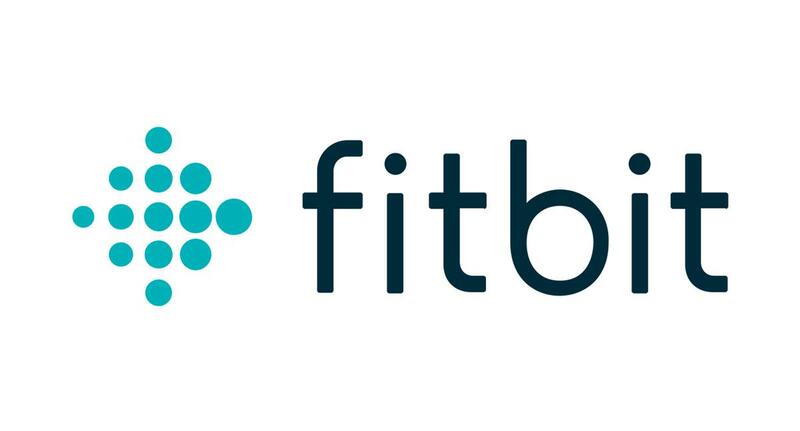 Fitbit, Inc. (NYSE: FIT), the leading global wearables brand, today announced that it has shipped more than one million Fitbit Versa™ devices since general availability began on April 16, demonstrating strong consumer demand for a well-designed, health and fitness-focused smartwatch with long battery life and broad compatibility, at an affordable price point. 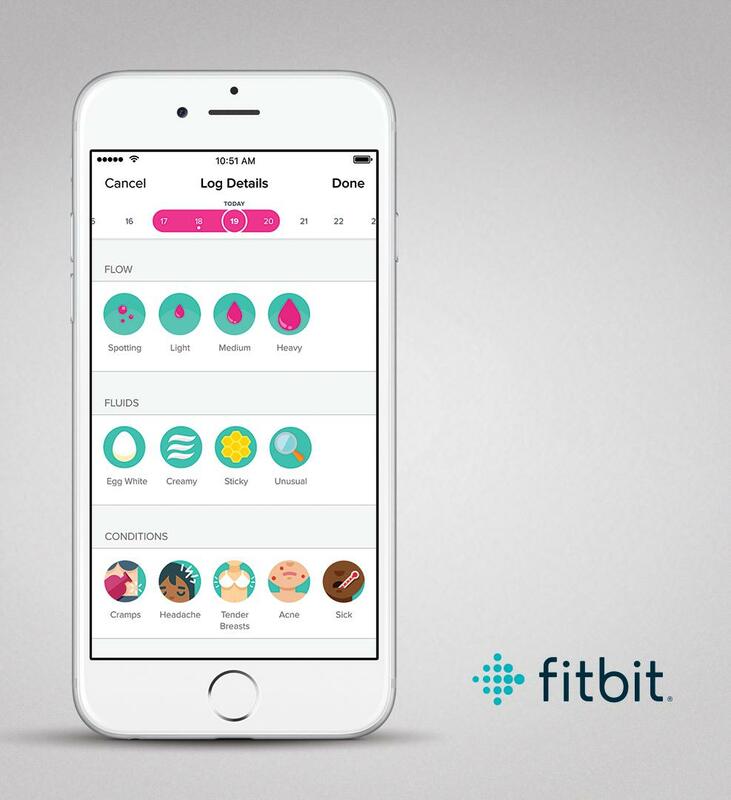 Additionally, Fitbit announced that more than 2.4 million users have already used its new female health tracking feature, which became available to all Fitbit users last month. 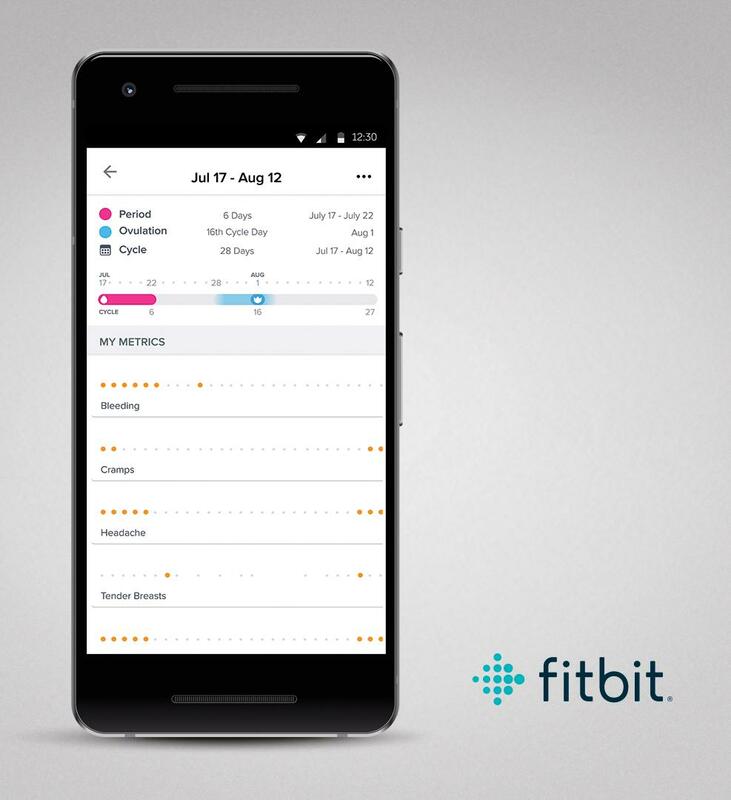 Fitbit continues to see growth in apps and clock faces built for Fitbit OS. Through its software development kit (SDK), more than 18,000 developers have joined the Fitbit developer community and over 900 apps and clock faces have been built. Fitbit Versa is available across leading retail stores, including Digital Walker, Globe, Liberty, Runnr and Lazada, for PHP 13,890 in black with a black aluminum case, gray with a silver aluminum case, or peach with a rose gold aluminum case; accessories range from PHP1,899 to PHP5,499. 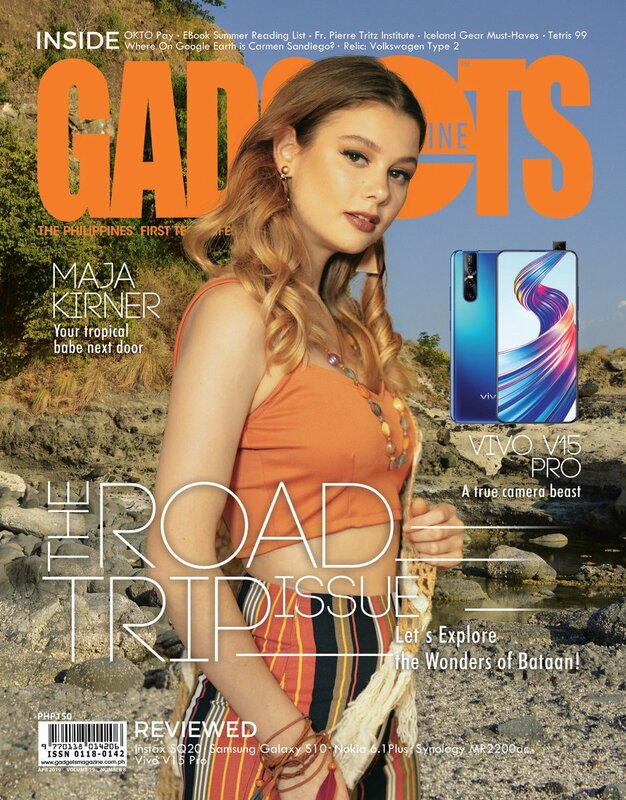 Fitbit Versa Special Edition, is available for PHP 15,590 in a lavender woven band with rose gold aluminum case or charcoal woven band with graphite aluminum case, each with an extra black classic band.